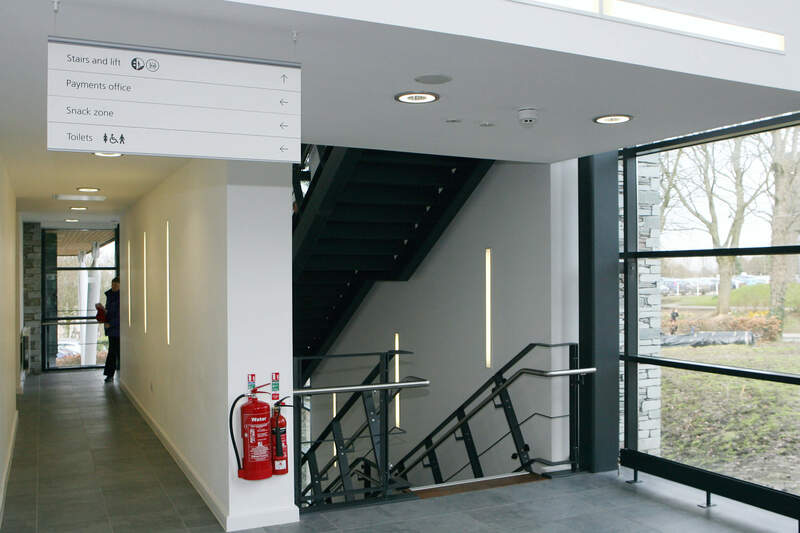 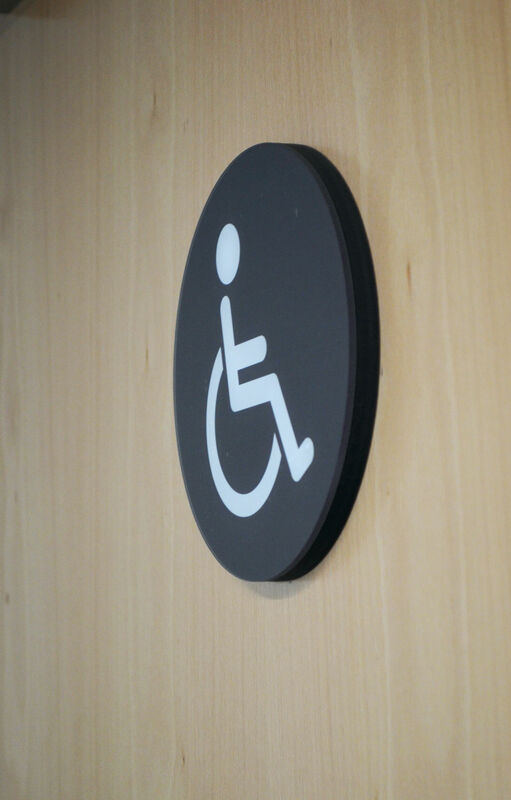 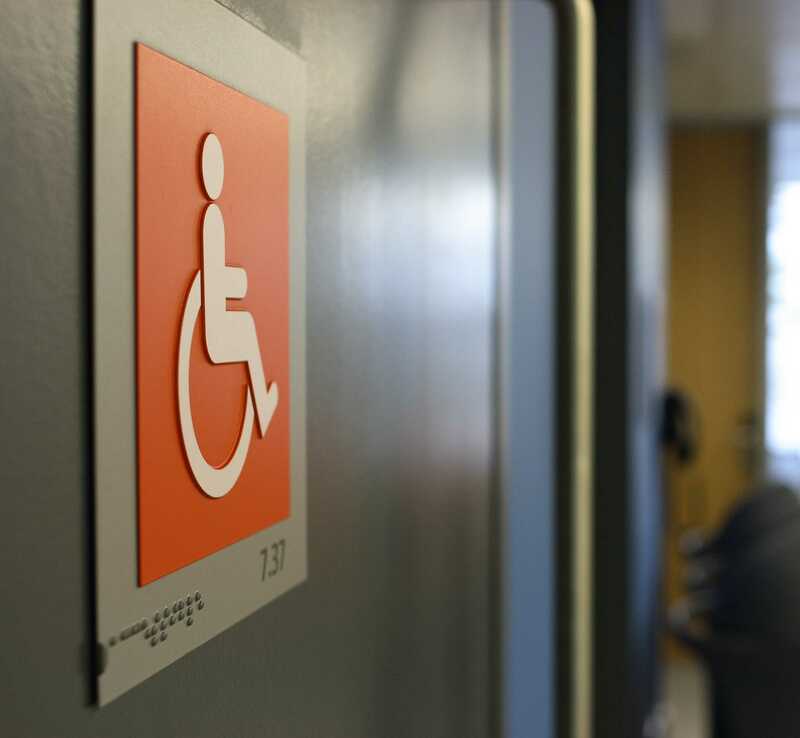 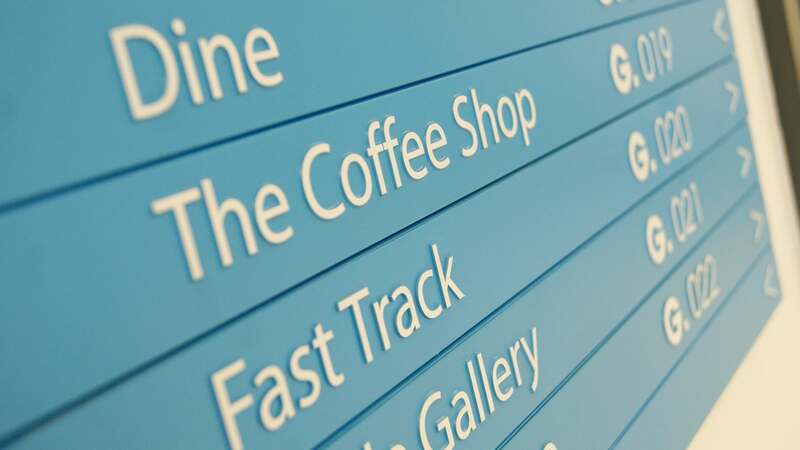 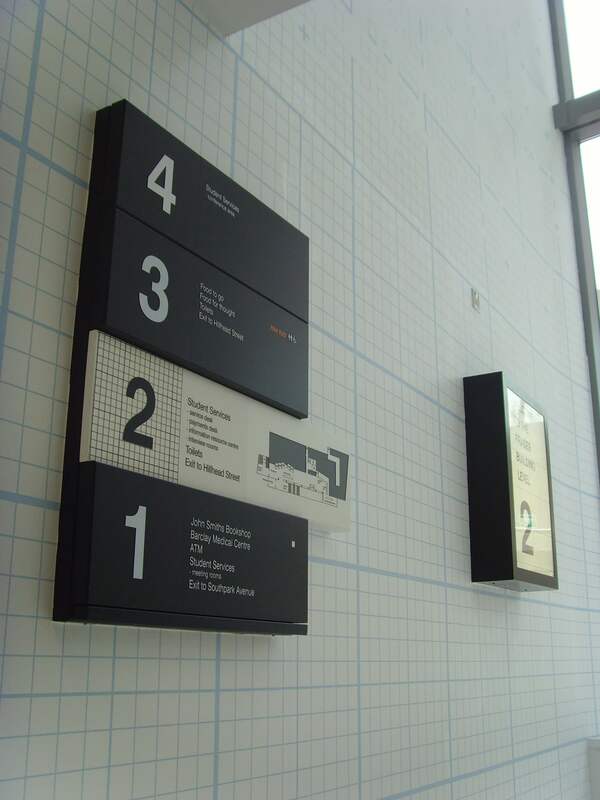 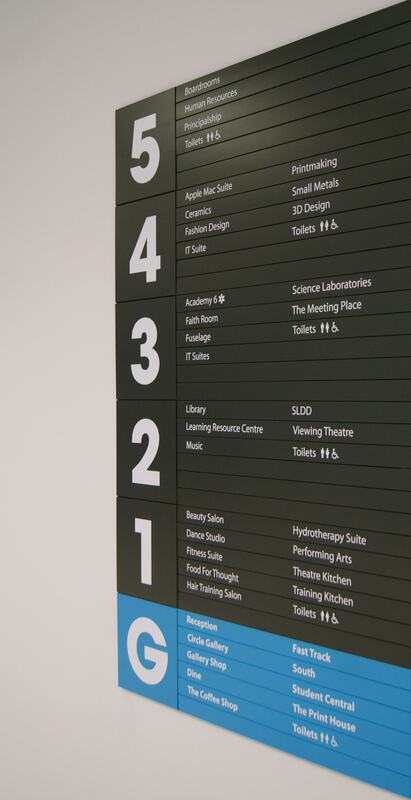 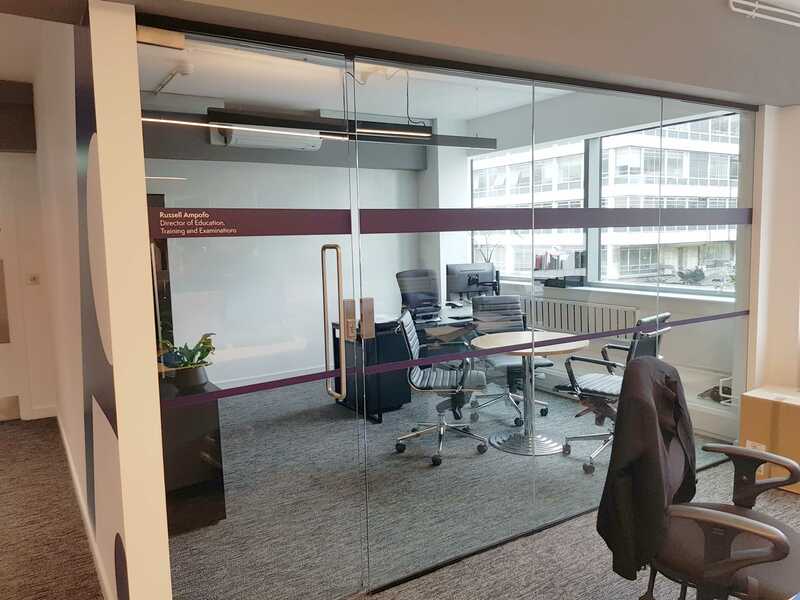 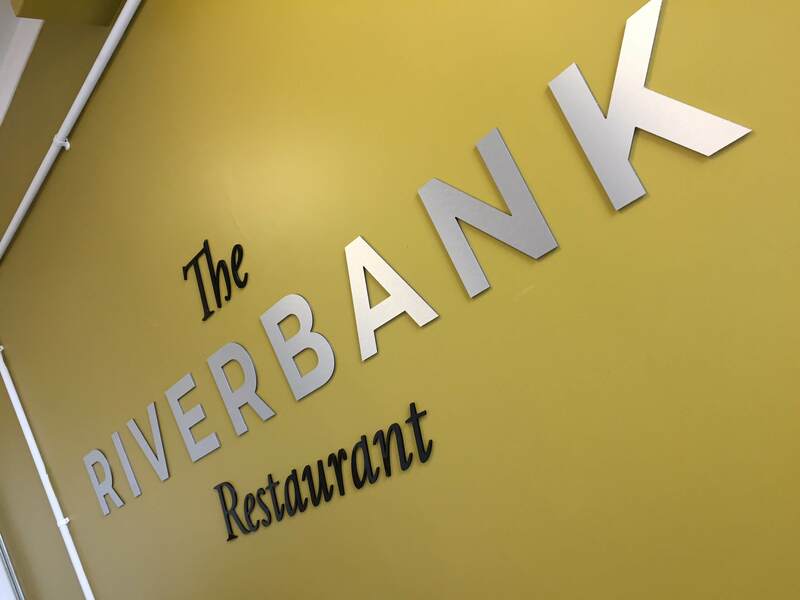 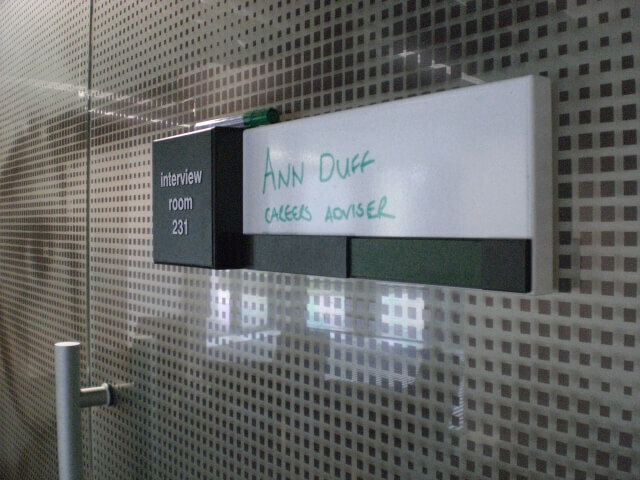 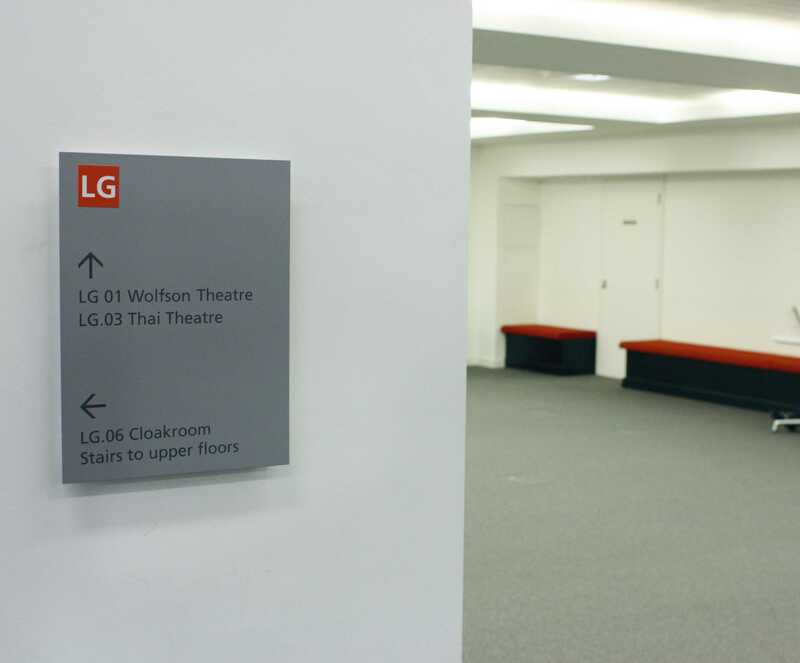 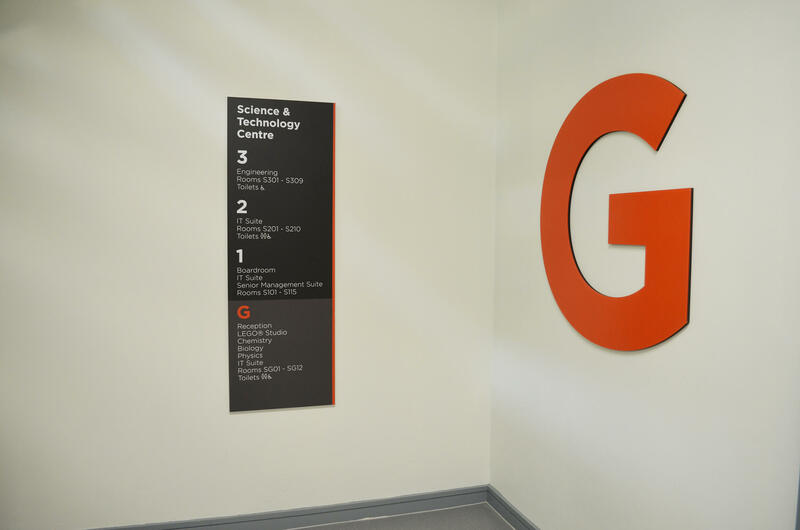 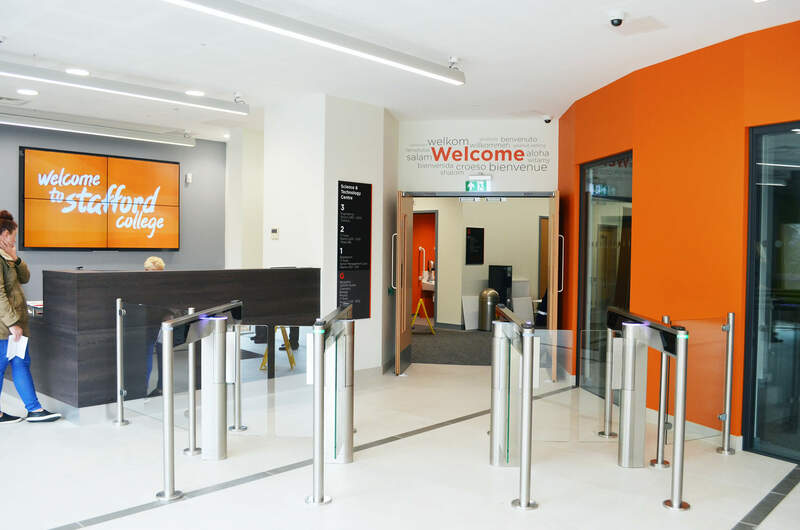 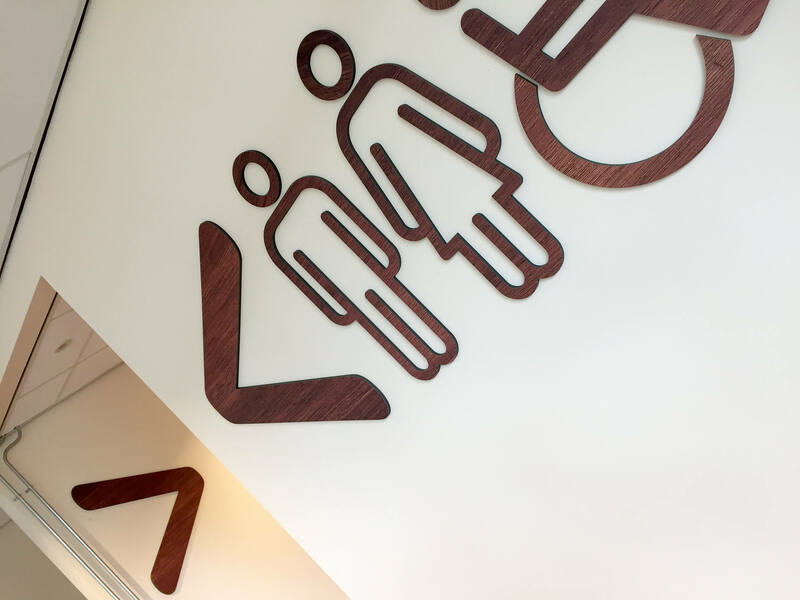 A good internal signage scheme can make your buildings feel inclusive to all. 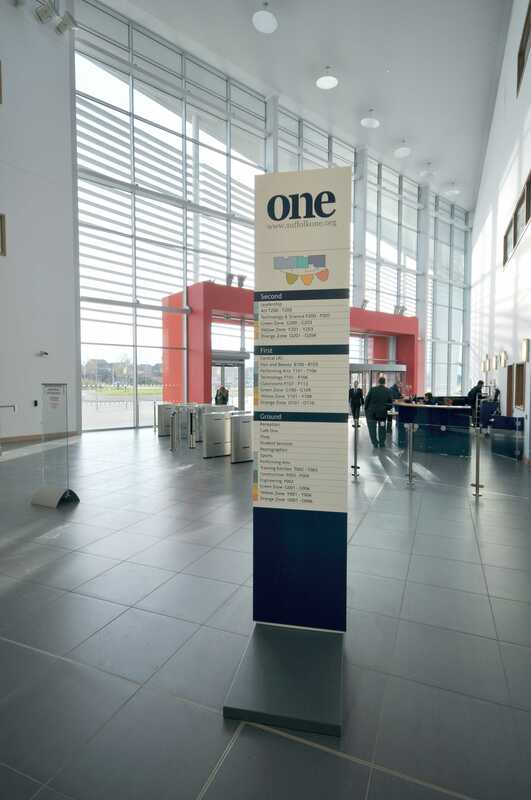 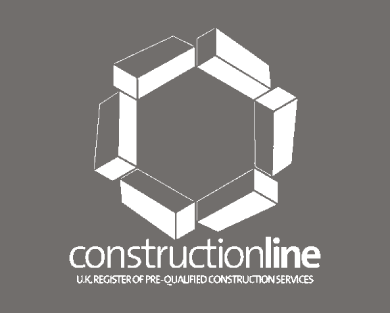 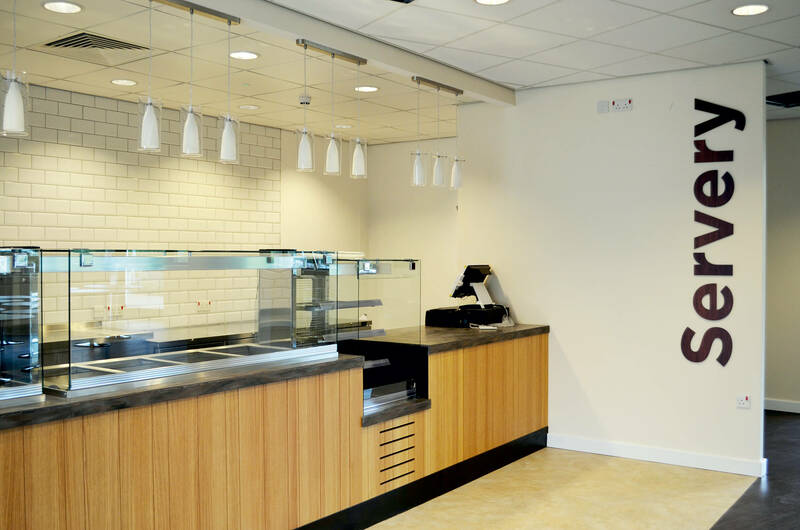 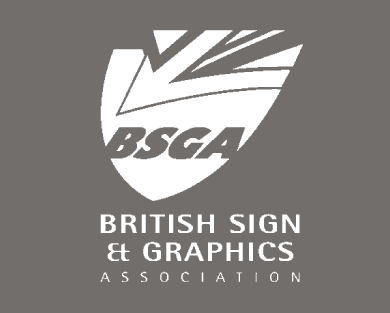 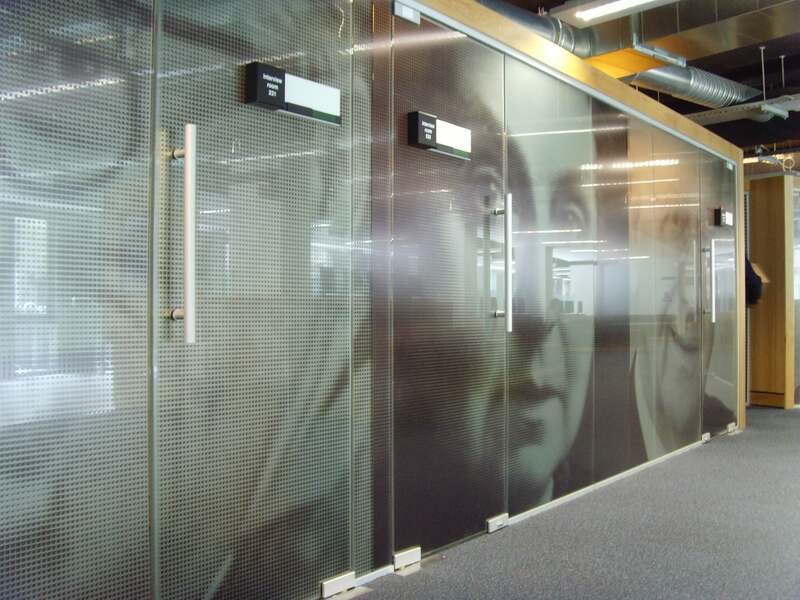 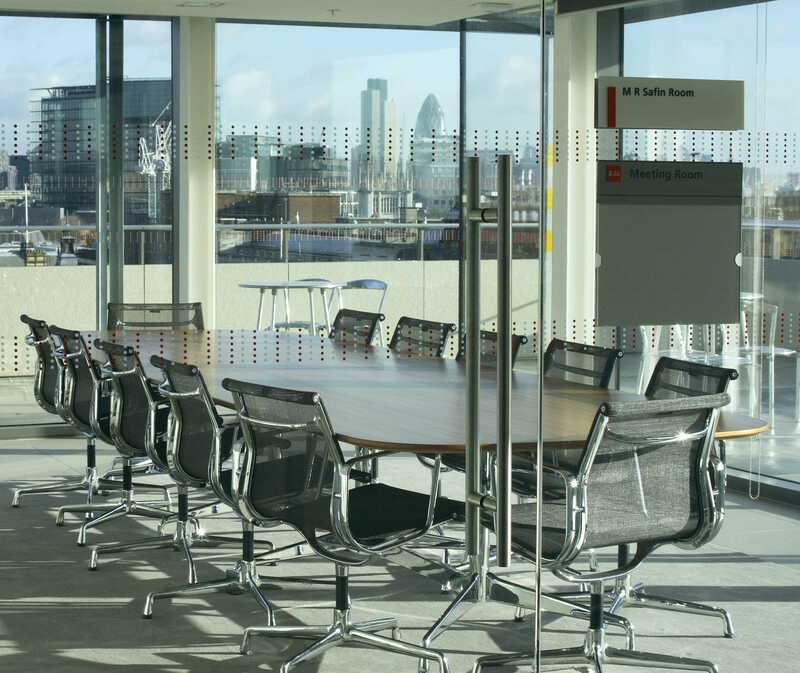 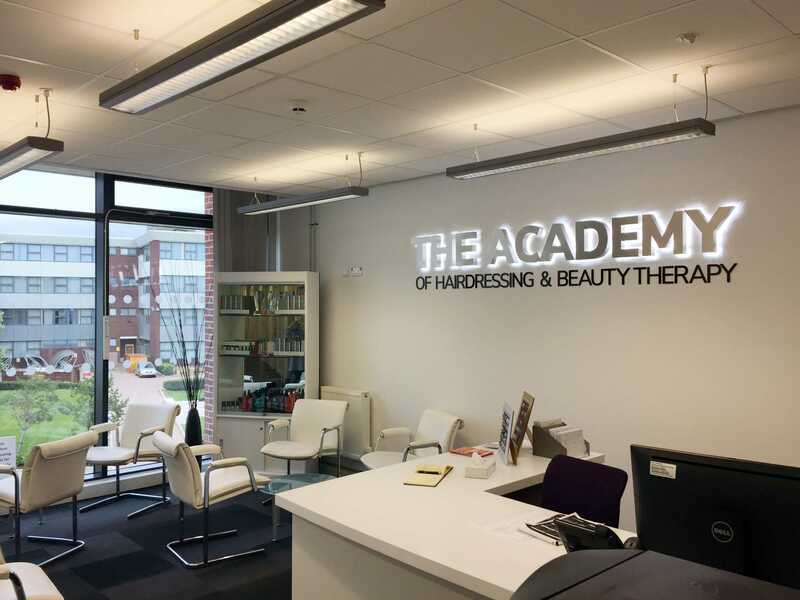 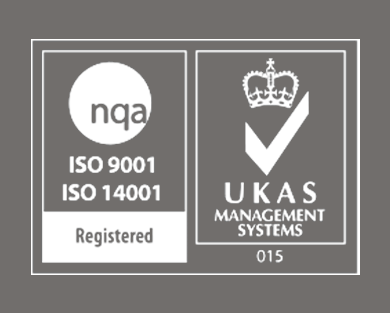 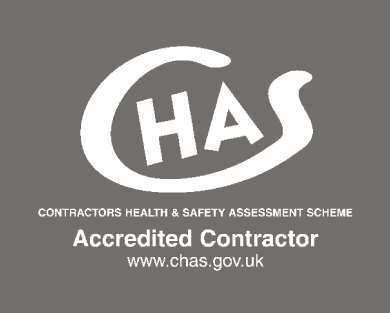 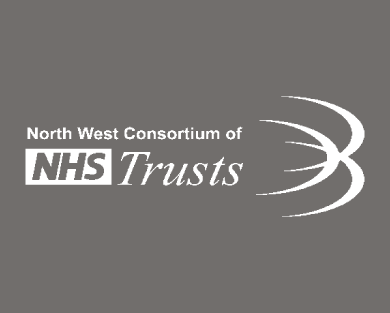 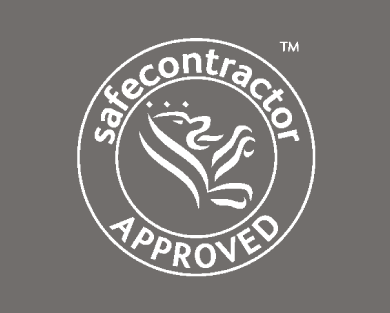 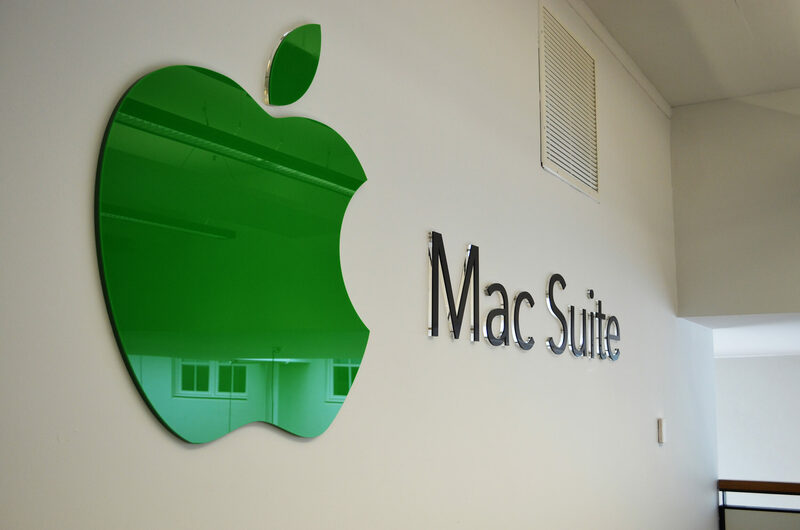 Do you want to highlight your facilities or convey the core values of your organisation? 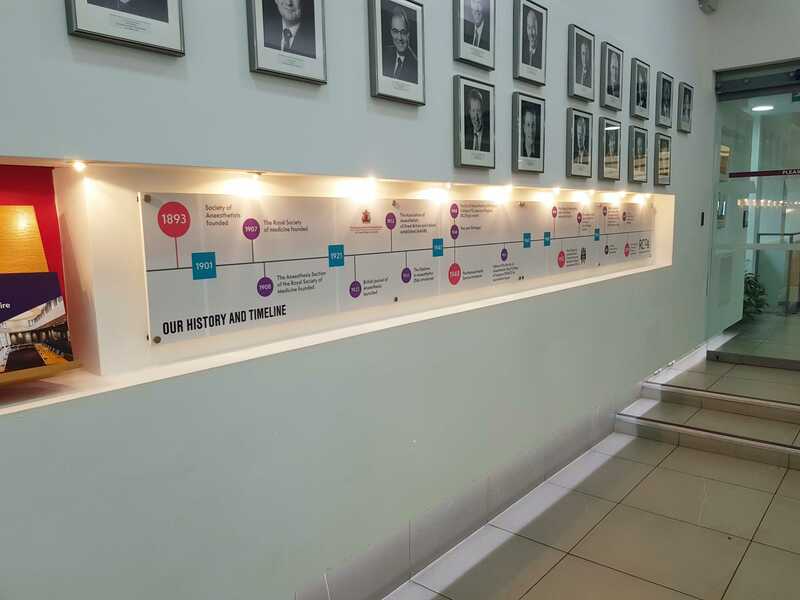 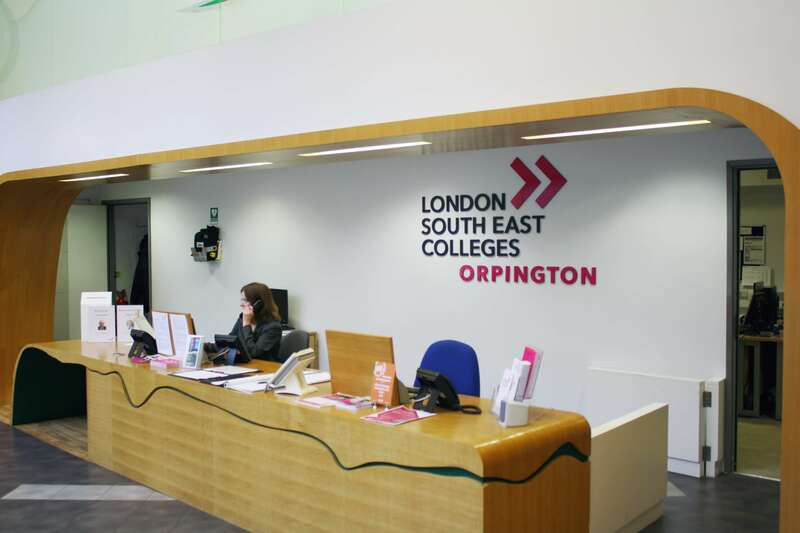 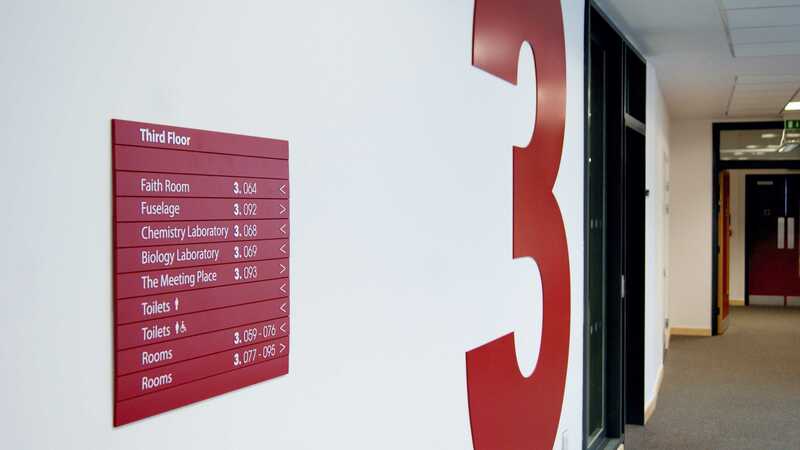 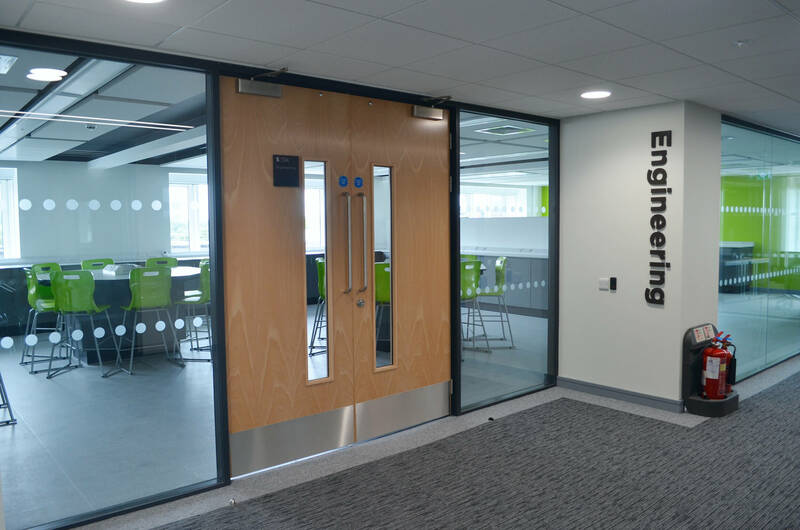 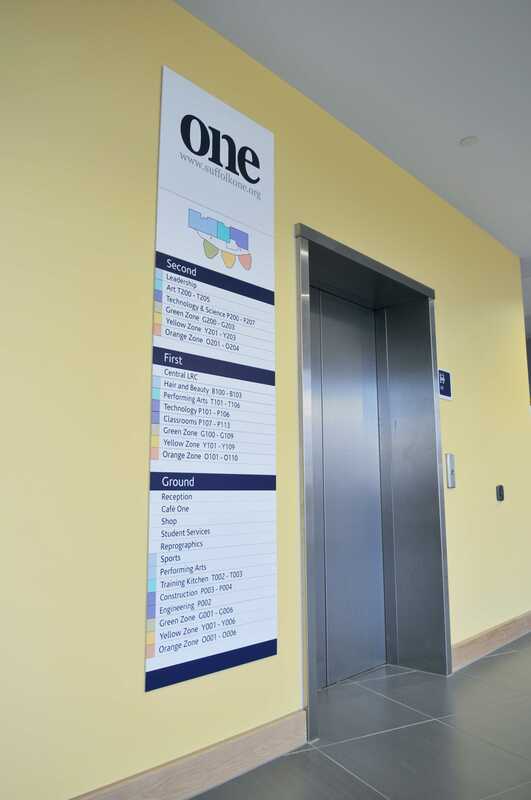 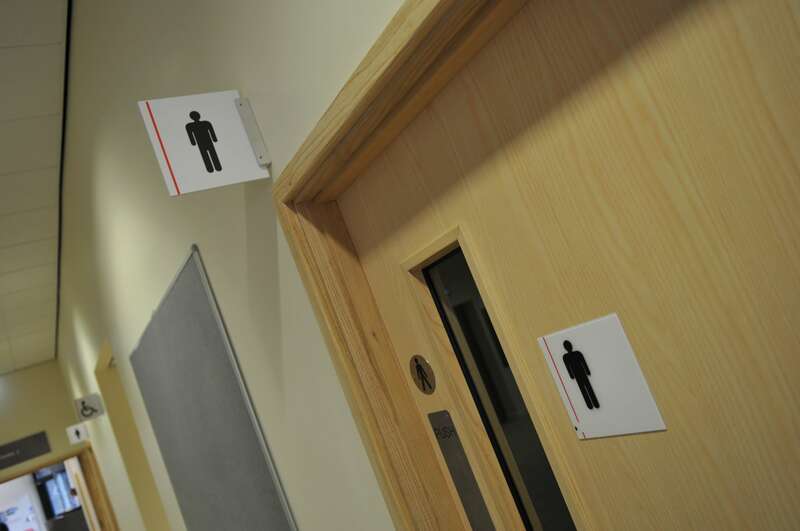 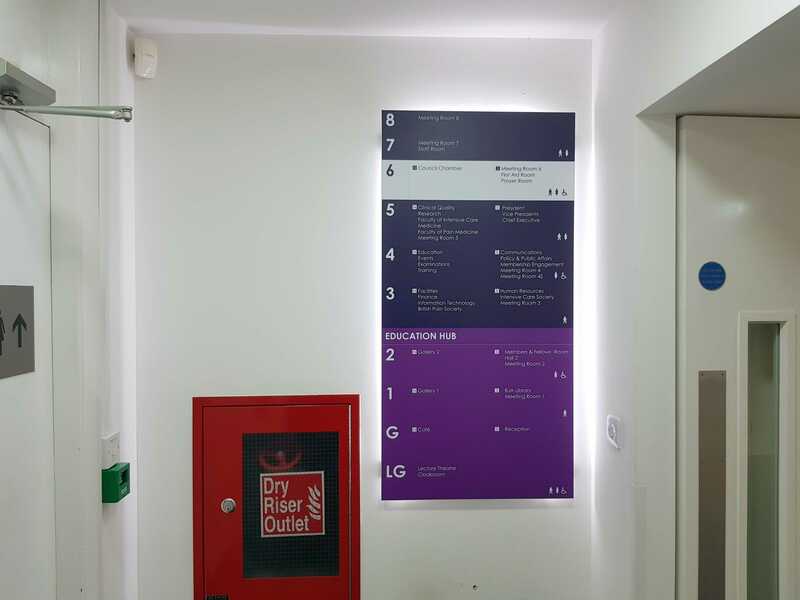 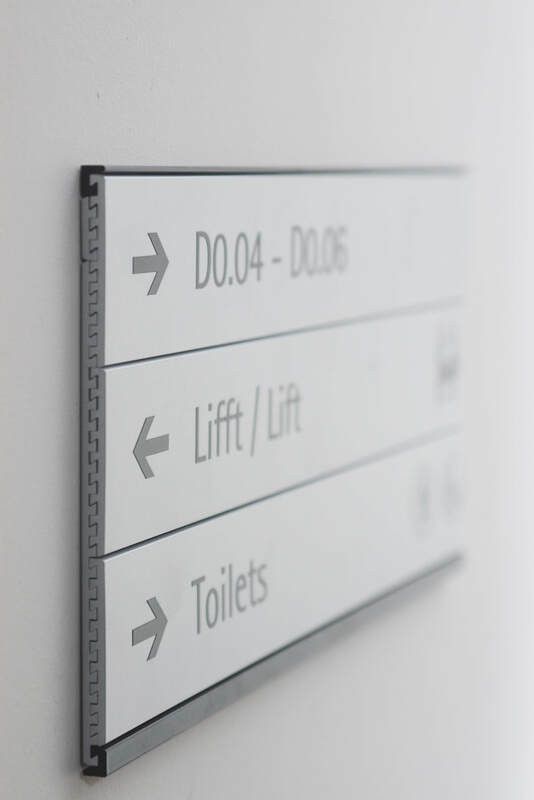 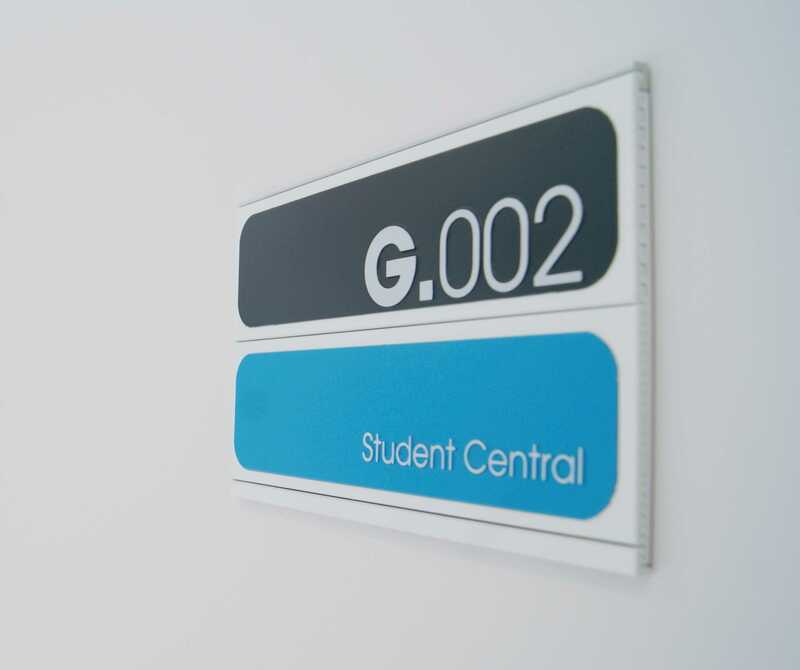 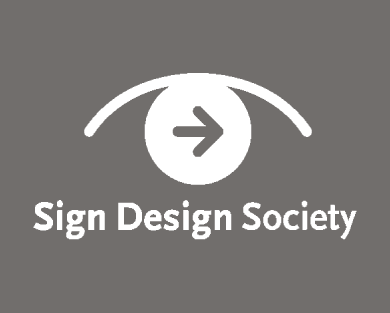 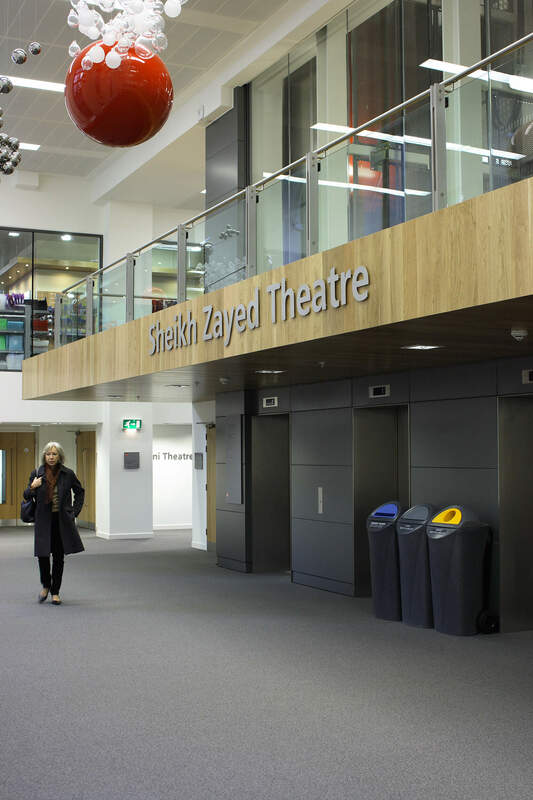 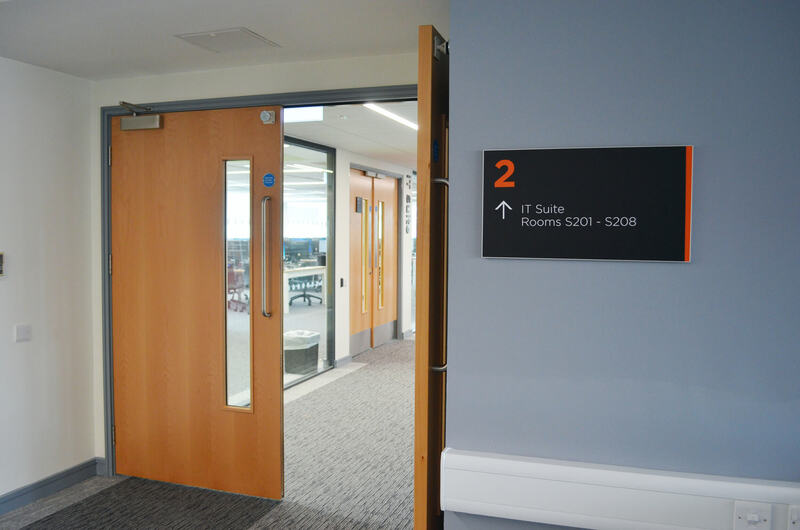 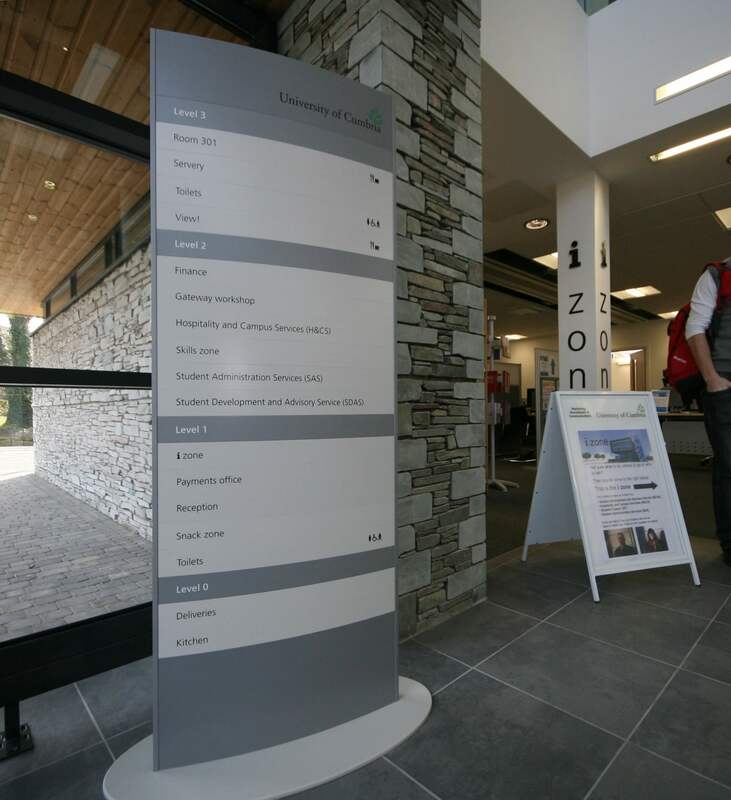 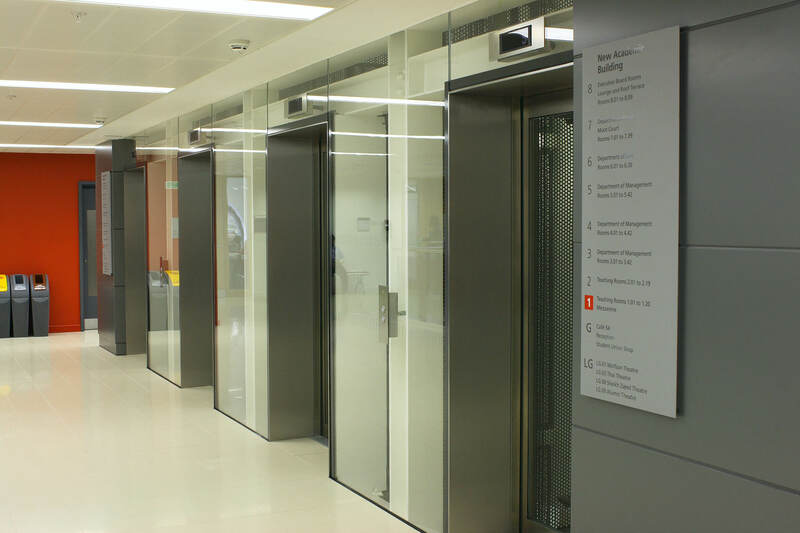 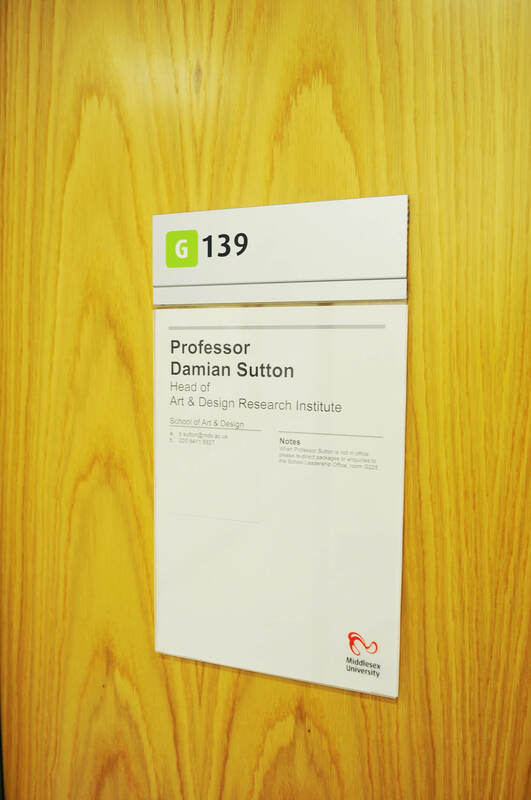 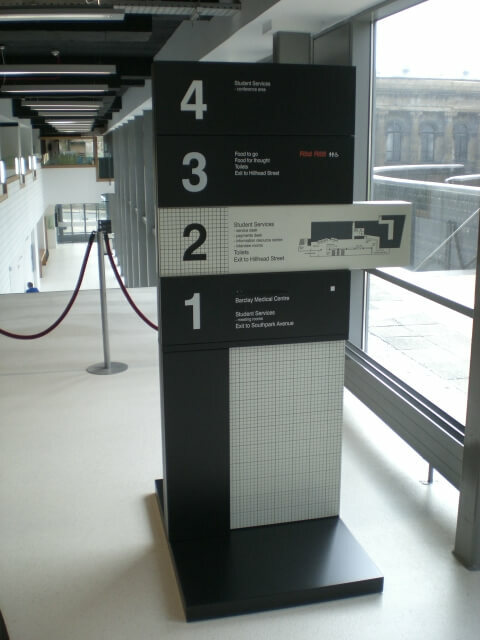 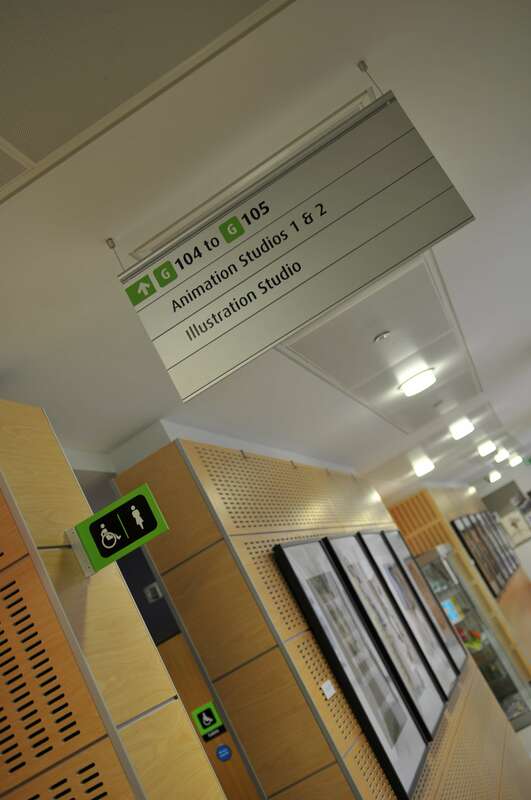 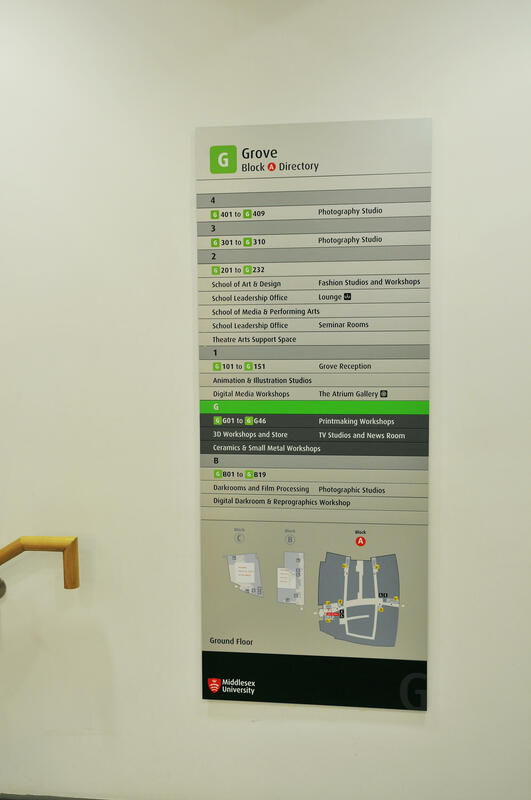 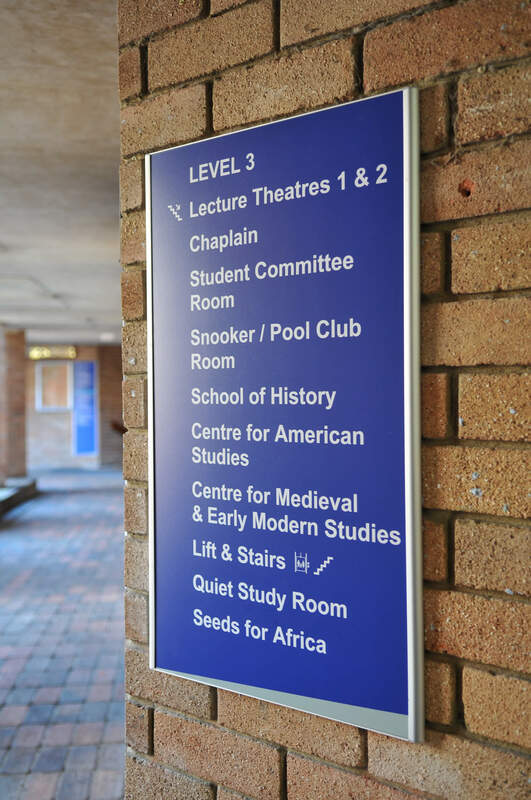 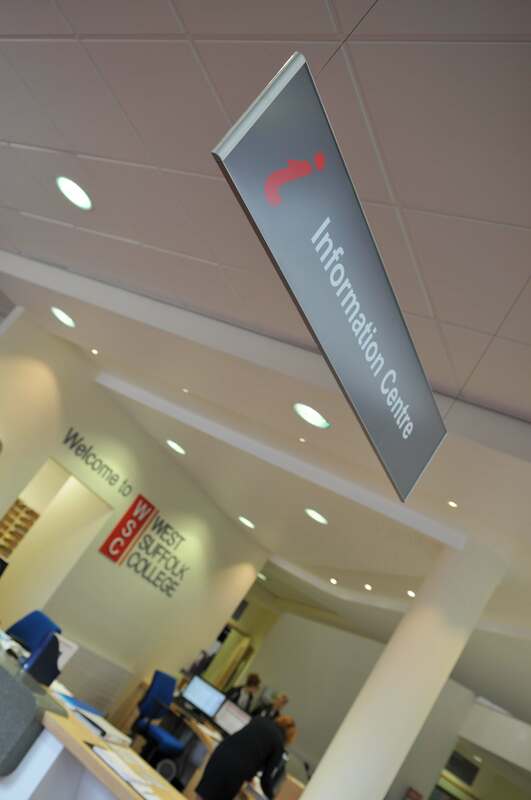 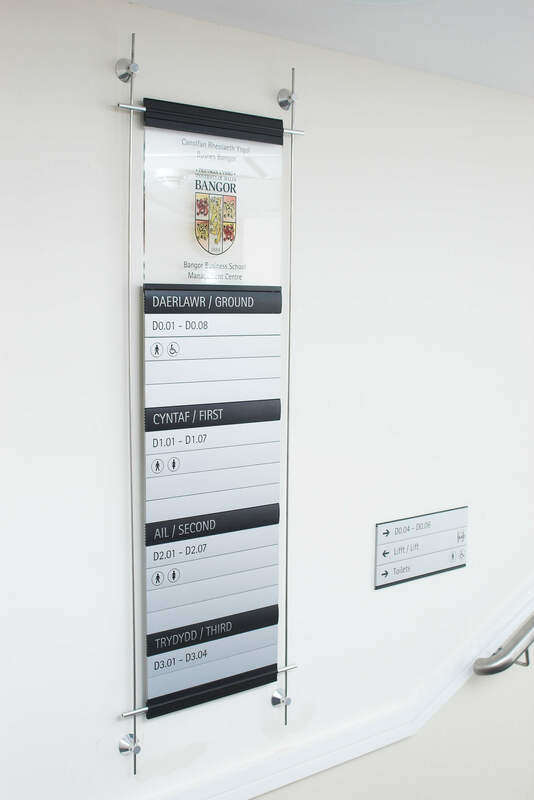 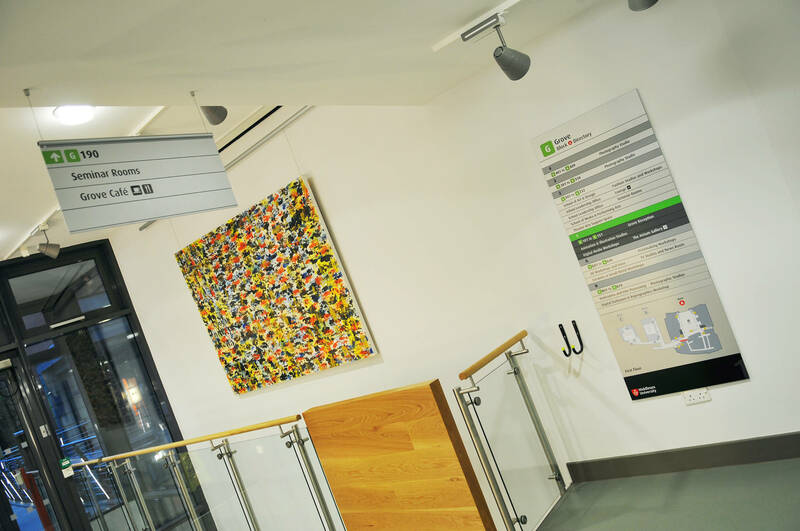 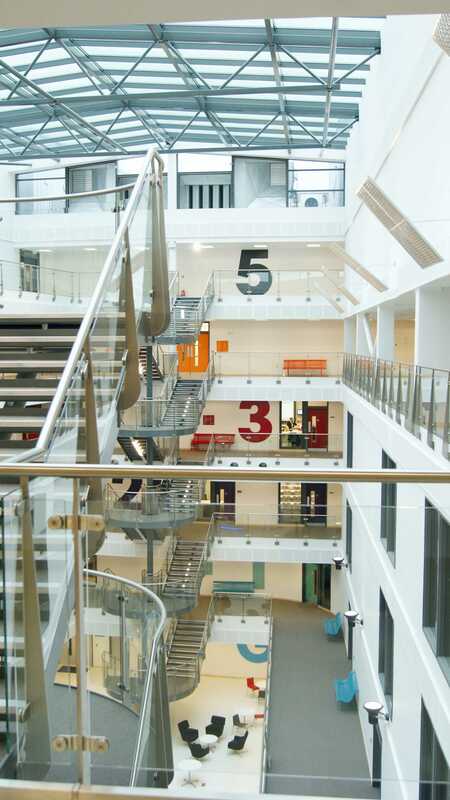 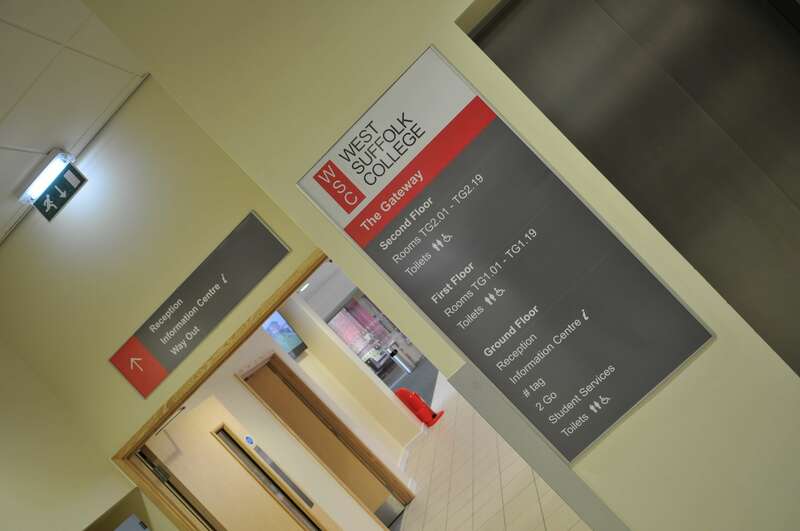 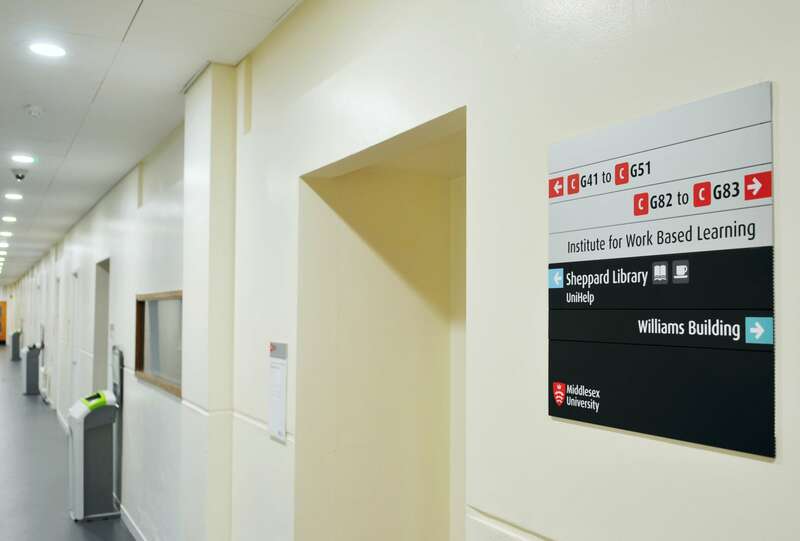 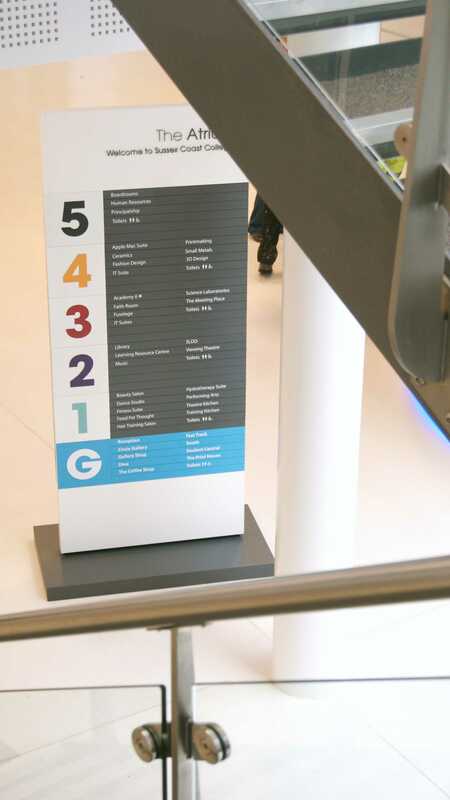 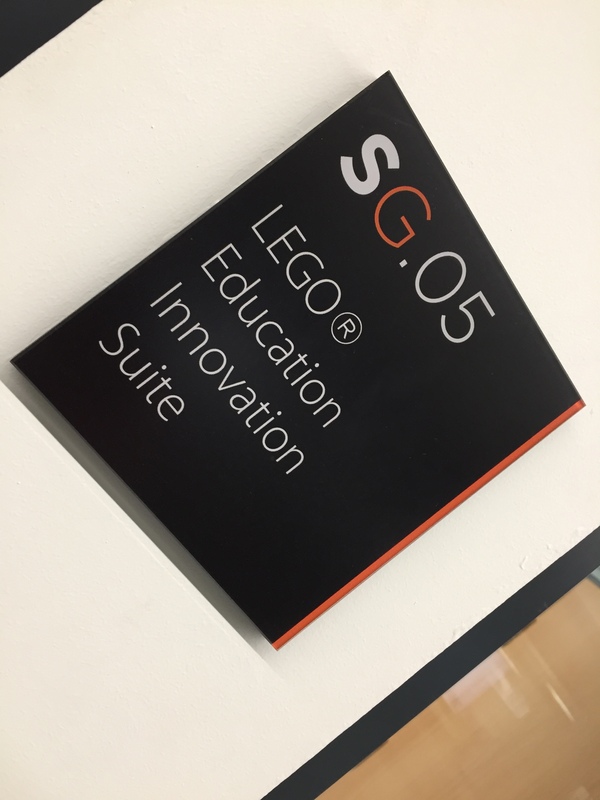 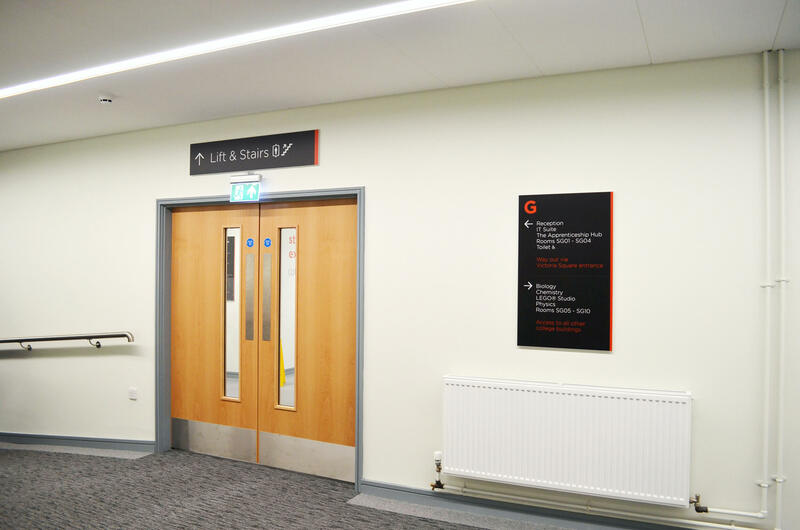 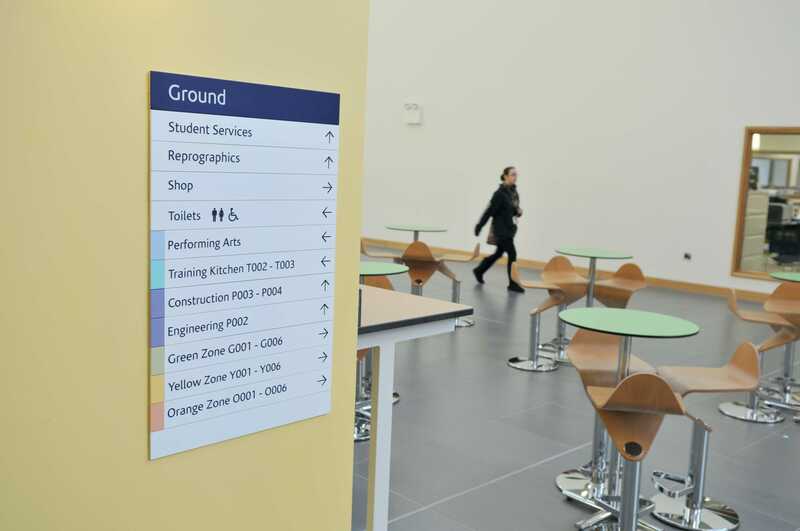 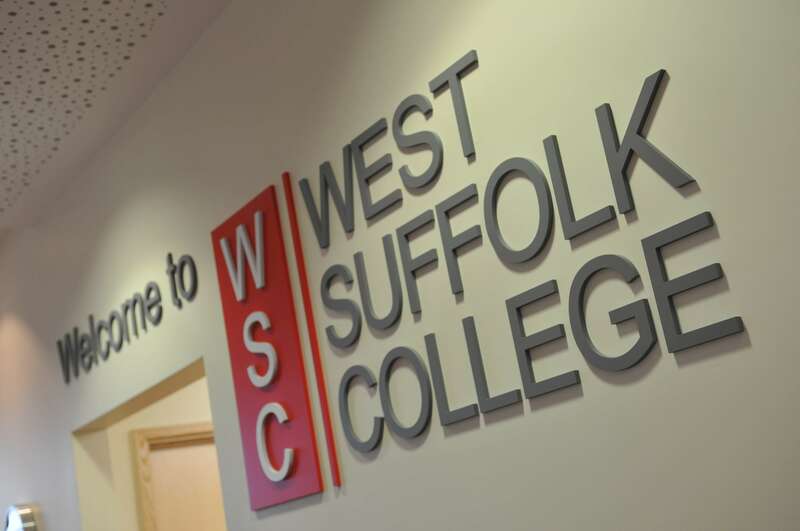 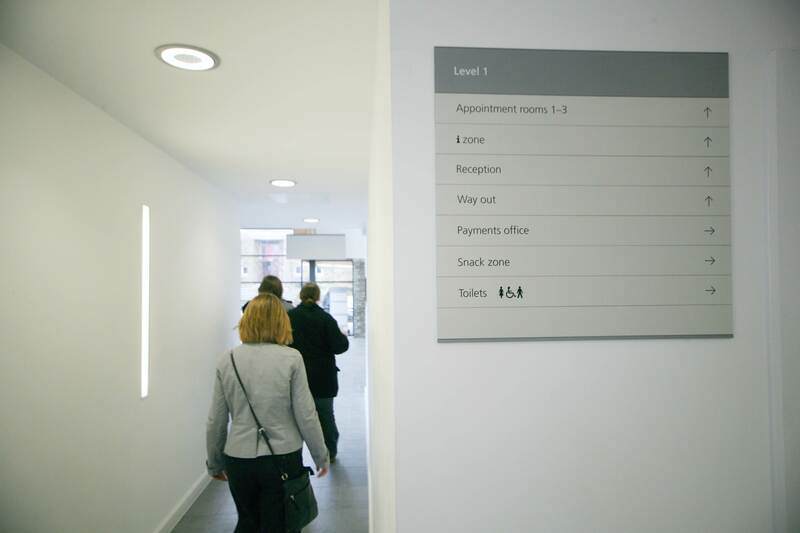 For more specialist signage, such as DDA compliant signs for students with visual impairments, special educational needs incorporating Makaton; or learning disabilities, we have products and tested concepts that can help improve the student navigational experience.